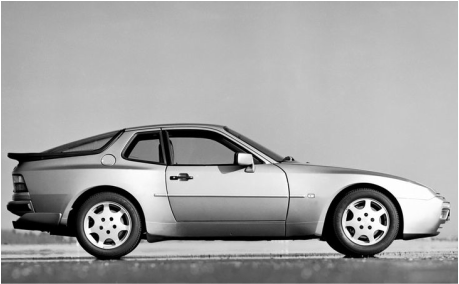 Welcome to the ultimate 944 Turbo resource. 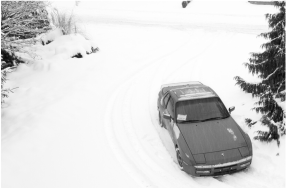 It has been over 15 years now that I have owned the domain name 944Turbo.com. I have always desired to turn this domain name into a resource that many would find useful. It now documents my projects, and serves as a resource for the 951 community. The base Turbo. Where it all started. 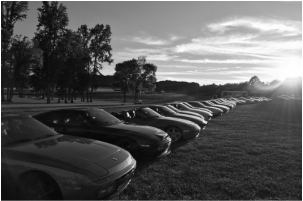 The first (and technically only) year of the 944 Turbo "S". 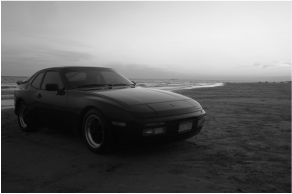 The final year that the 944 Turbo was sold in the United States. 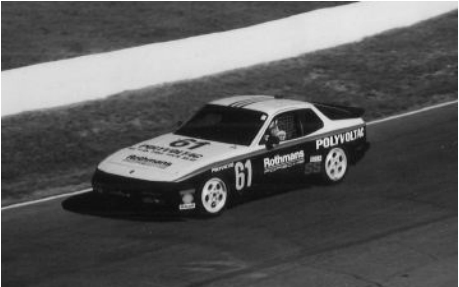 the track -- and win -- the 944 Turbo Cup has a strong record of racing in the late-1980s. Post-1989, the world was lucky enough to receive the 944 Turbo (with similar "S" modifications as in 1989), including a cabriolet model. North America saw 144, the rest went to the rest of the world!